23 November 2018. By Joanna Sopinska. New EU investment-vetting rules are expected to take effect at the end of 2020 to allow enough time for national governments to update their rulebooks, MLex has learned. The rules will allow greater scrutiny of investments from countries such as China and Russia into sectors that the EU considers strategic, such as utilities, or those relevant to security. EU lawmakers and national governments, represented in the European Parliament and Council of the EU, are expected to sign off on the law by April next year, MLex understands, after reaching a deal with the European Commission this week. But there will be an 18-month delay in bringing it into force to allow for the necessary legislative adjustments at a national level. EU governments are expected to endorse the political deal on Dec. 5, followed by a vote at the European Parliament’s trade committee on Dec. 13. This will pave the way for a legal review in both institutions, which can take up to six weeks. Only after the text is validated by the lawyers can the plenary vote be held at the European Parliament, most probably in February. Assuming the lawmakers vote in favor, the draft law will go back to the EU governments for final approval at the end of February, or in early March. The commission first proposed the rules in September 2017. “Trilogue” discussions between commission, parliament and council began in July this year, resulting in agreement in the unusually short time of four months. The new rules establish a mechanism for the commission and national authorities to cooperate on vetting investments, which will operate by a mix of information-sharing and peer pressure. 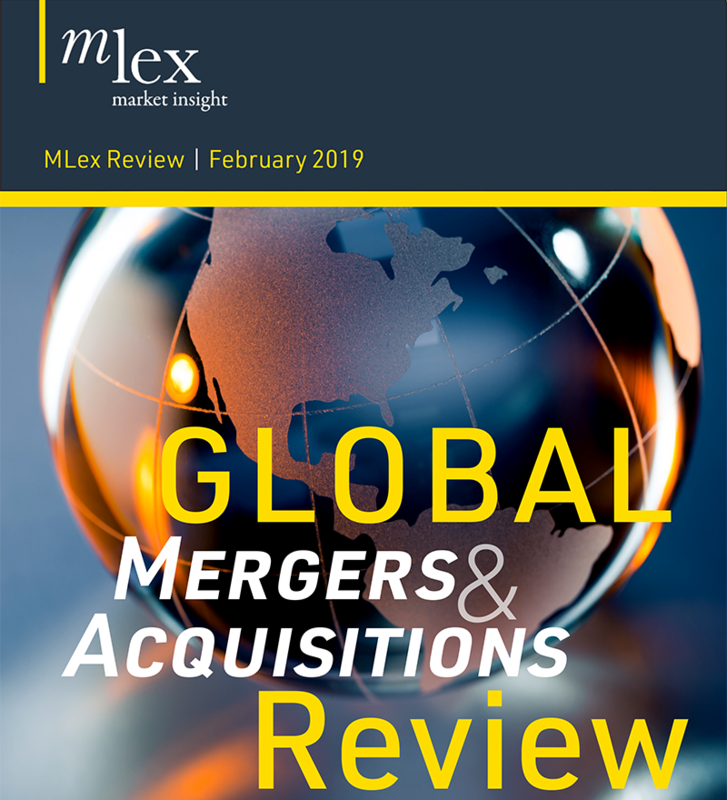 Under this week’s political compromise, seen by MLex, EU governments will keep the power to decide on approving or rejecting any takeover or merger in their own countries. But the new rules will enable the commission to issue advisory opinions to the member states concerning investments in strategic sectors or in EU-wide programs that could affect security or public order, such as the Copernicus satellite project, or trans-European networks for transport, energy and telecommunications. The new mechanism would also be activated if at least one-third of EU governments request extra scrutiny of investment in another EU country on the grounds of security or public order. The host government would have to take due consideration of warnings from the EU executive and their peers. National governments will have 18 months from the date of final adoption of the new vetting rules to make all the necessary adjustments to their domestic laws.